3D printing takes making into the living room! Watching the print process can be completely mesmerizing. My husband Bill and I enjoy watching 3D printing so much that we call it “watching Netflix”. It is amazing to see your design materialize in front of your eyes. 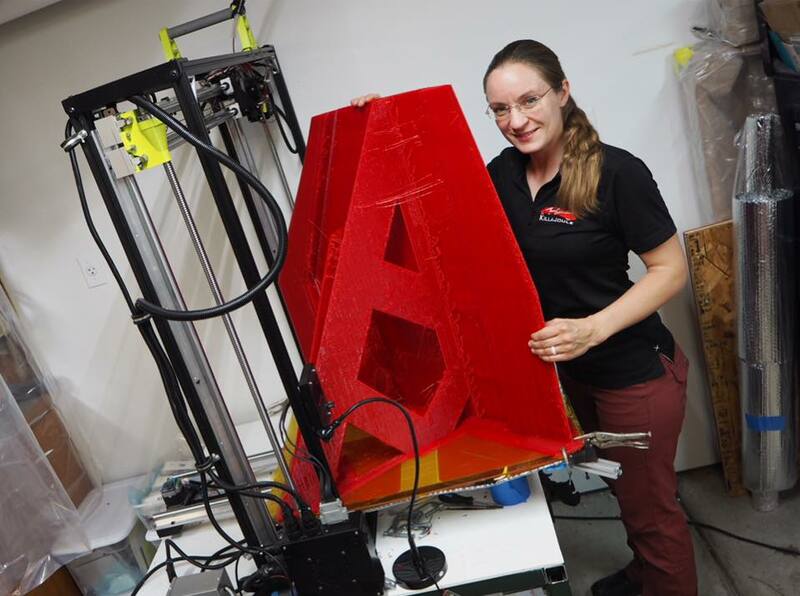 3D printers come in every price range, from US$ 200 to millions! Most of them are really easy to use. 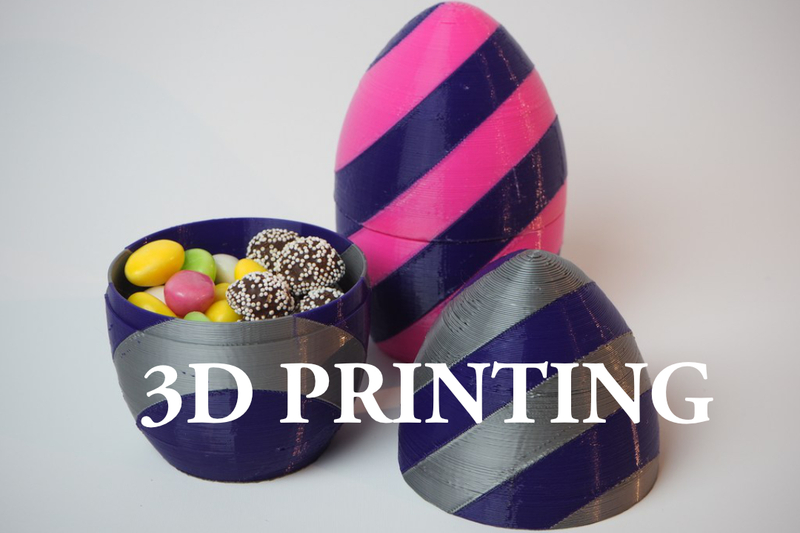 There are several different varieties of 3D printers. The most common ones use plastic string, known as “filament” as the material. This is sometimes called Fused Deposition Manufacturing (FDM) or Fused Filament Fabrication (FFF). The build volume for an FFF printer is typically from 150 mm by 150 mm by 150 mm for a small printer, up to ~300 mm by ~300 mm by ~300 mm for a large consumer-type printer. The smaller type of printer costs from US$ 200 and up. A high-quality, large print volume printer is typically in the price range of US$ 1000 to US$ 3000. However, there are much more expensive printer, particularly if the build volume is really large. Other printers use plastic or metal powder, or liquid resins. These won’t be covered here because they are typically very expensive. A 3D printer that uses titanium powder can cost a million US$. You can read more about different types of 3D printing techniques on Wikipedia here and about 3D printing in general here. 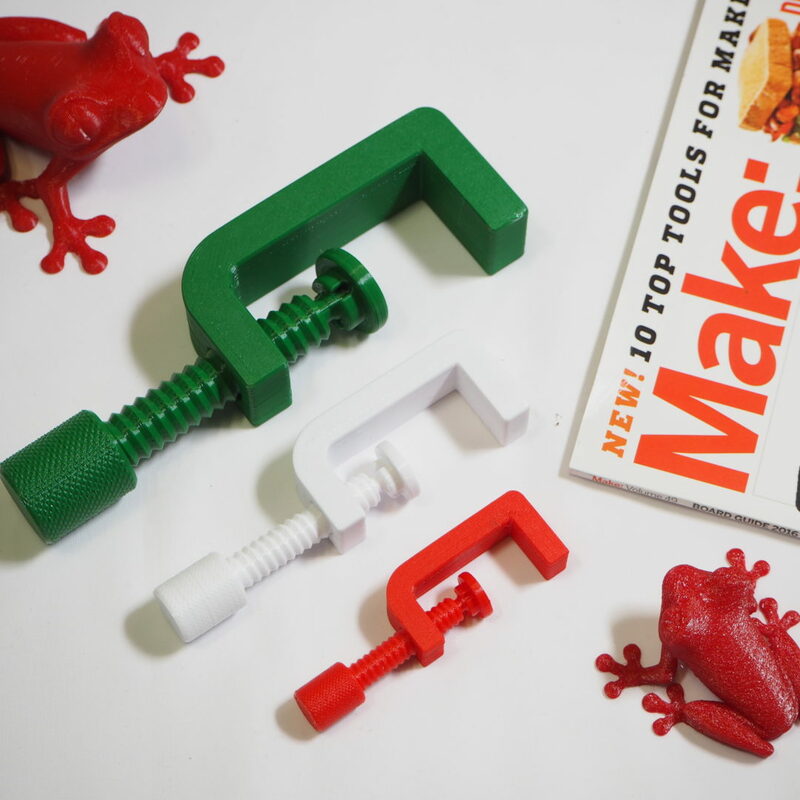 I am a total rookie – how does this 3D printing thing really work? If you are a 3D printing expert, just skip this section and jump to the next section. 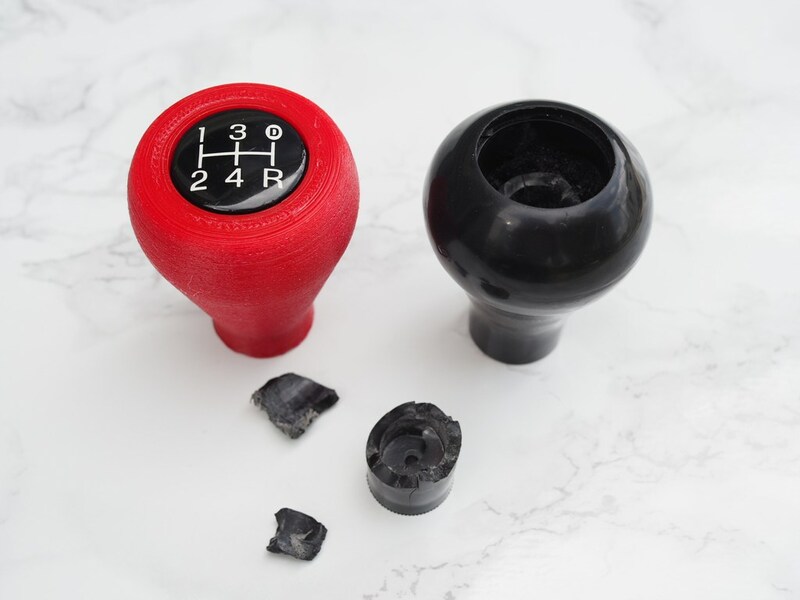 If you are new to 3D printing, keep reading. A filament a) of plastic material is fed through a heated moving head b) that melts and extrudes it depositing it, layer after layer, in the desired shape c). A moving platform e) lowers after each layer is deposited. For this kind of technology additional vertical support structures d) are needed to sustain overhanging parts. Illustration from Wikimedia. What is “slicing” and “gcode”? Every 3D print starts as a 3D model in your computer. 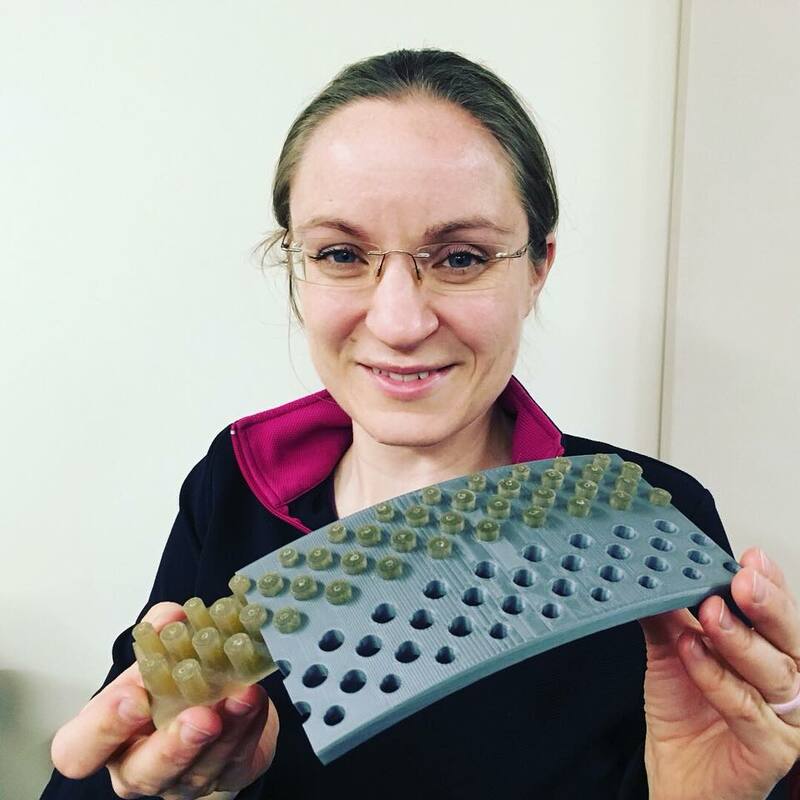 It is often called a “solid model”, meaning that it has volume and is not just represented by a surface. The model may be created an a CAD (Computer Aided Design) program such as SolidWorks, AutoCAD 3D, or Autodesk Inventor. 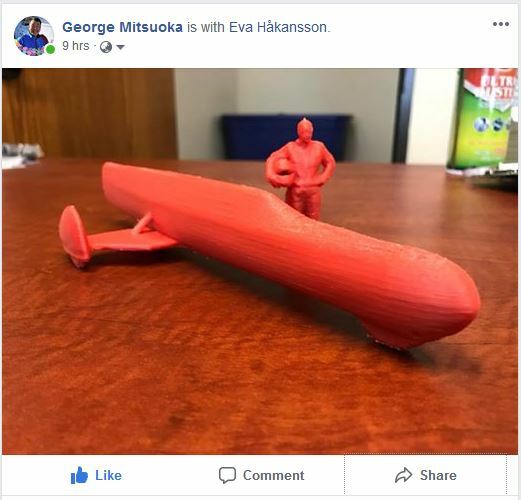 It can also be created through 3D scanning, which is the case for the model of the KillaJoule and me that you can download here. 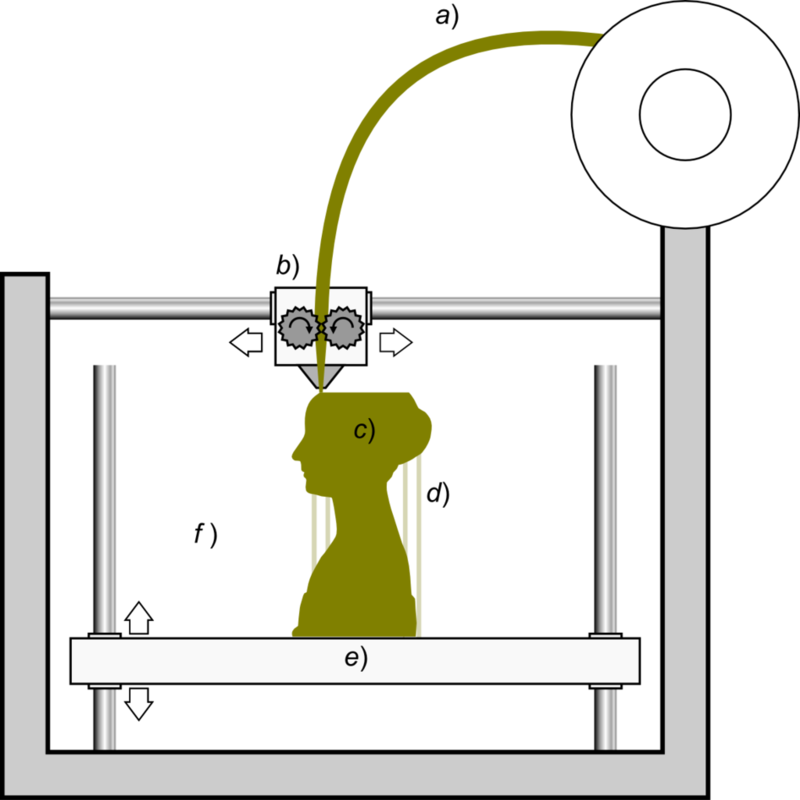 That model is then (typically) exported in a file format called STL, which is an abbreviation of stereolithography. The .STL file is imported to a software called a “slicer”. 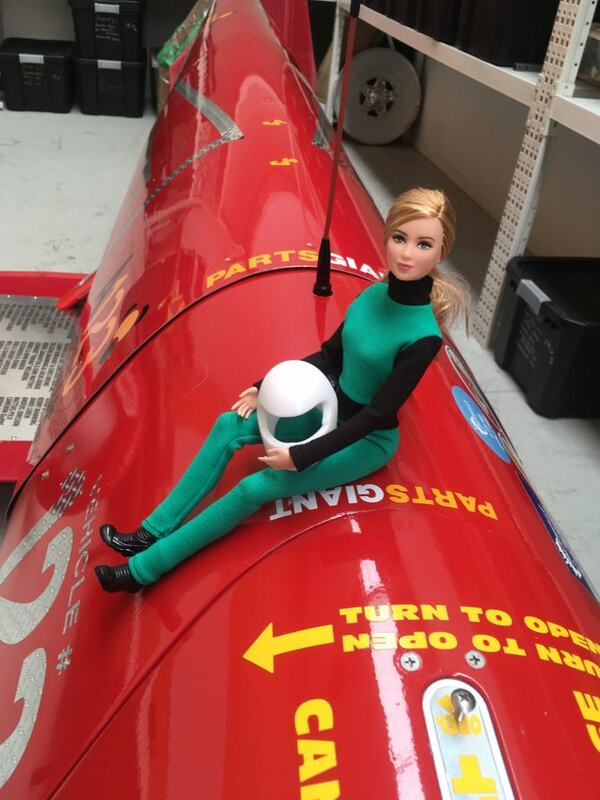 This program will literally (but digitally) “slice” the model into thin layers. 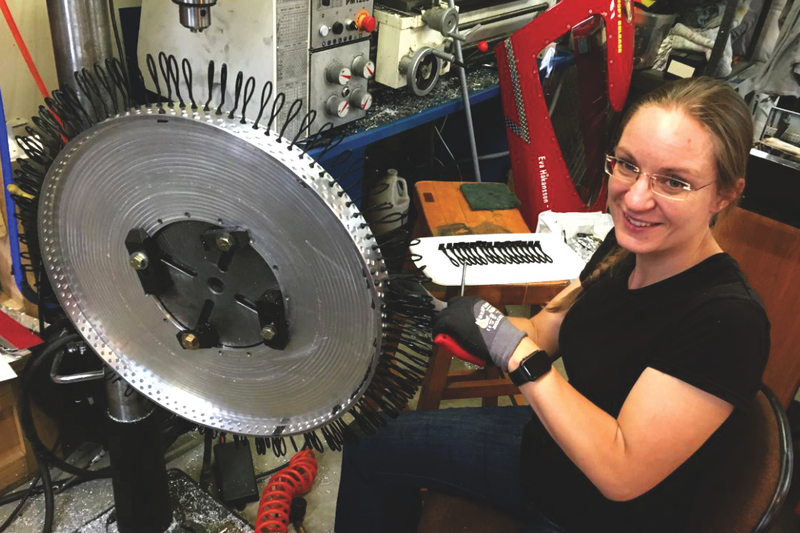 A common slicer program is Cura, which is an open-source, free software that comes in several different version, but there are also commercial slicers that have more functionality. It is in the slicer you set things such as layer height, printing temperature and infill (3D prints will by default have honeycomb on the inside, they are not solid). When you are happy with the settings, you export the file from the slicer software as “gcode“. It is a numerical control programming language and is used for 3D printers, CNC machines, robots, and similar machines. These are simply the instructions for the printer! These instructions are like, “heat the bed to 60 degrees Celsius”, “then heat the print head to 220 degrees Celsius”. “At 150 degrees Celsius, start the cooling fan”. “When at temperature, move head 100 mm in the x-direction”, “start extruding 2 mm per second” and so on. There are many thousands of instructions for each 3D print. Luckily, the slicer program generates all this for you automatically with a click of a button! You can change the gcode manually, but that takes a very advanced user (I am not that advanced, yet). 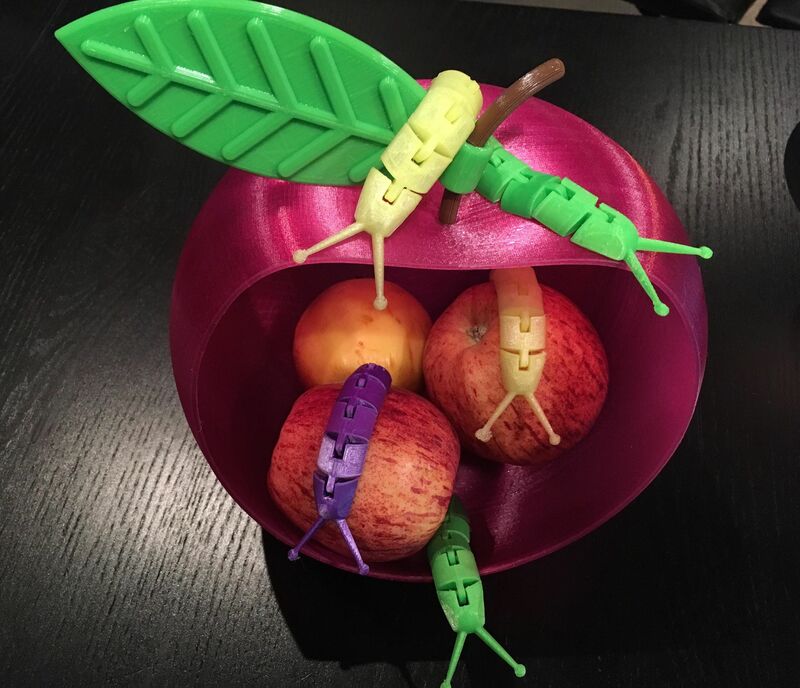 So to summarize, to print with a 3D printer, you need to things in addition to the printer itself and the filament: you need a solid 3D model, and you need a slicer software. Luckily, both of these things are available for free! Scroll further down the page to find links. I have a collection of 3D printers. When I wrote this text, I had four. It is possible that I have even more printers when you read this. I have four 3D printers myself. 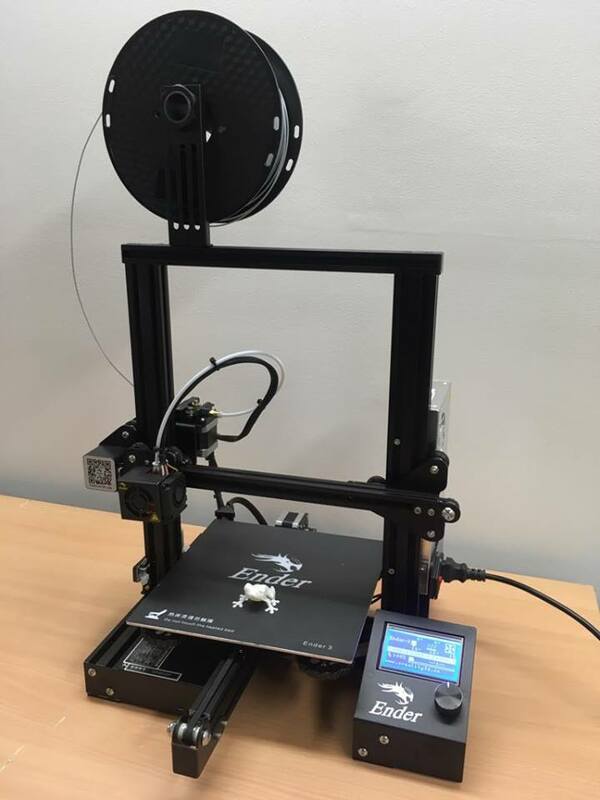 Three of them are commercial printers in the price range of $200 to $2200: A Creality Ender 3 (~US$210), a Prusa MK2S (US$ 599 for a kit, US$ 899 assembled), and a LulzBot TAZ 5 (discontinued, TAZ 6 is US$ 2500). (All these prices are excluding potential charges for shipping and import tax and was the current prices when I wrote this text). There are many more printers on the market than these three, but these three are the only ones I have experience using, and they all work great. The 4th printer is a custom-built large scale printer that Bill and I designed and built a few years ago. 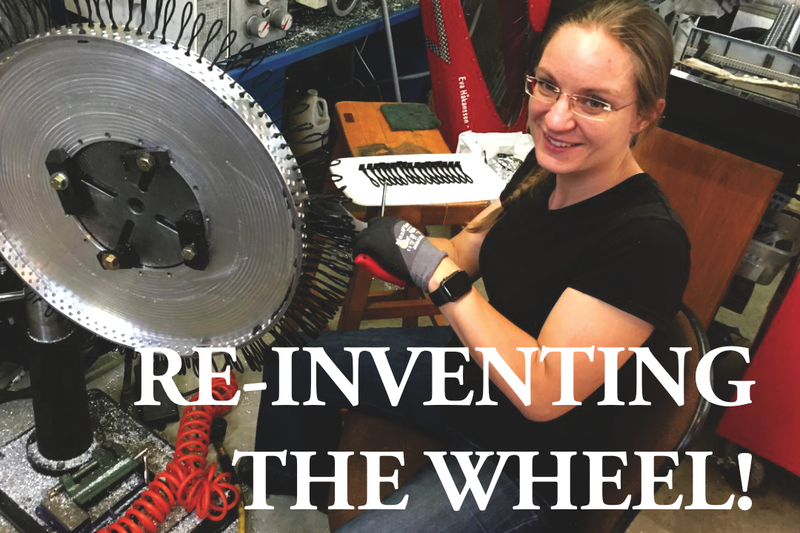 I use it to build parts for KillaJoule and Green Envy, including the sidecar cover. My cheapest one is a Creality Ender 3. I bought it after reading this review by All 3DP. I have been looking for a cheap 3D printer that I could recommend. I love my Prusa i3 and my Lulzbot TAZ, but not everybody has $1500-2500 to spend on a printer. I was ecstatic when I found the Creality Ender 3. So, does it work? Yes, it works great. Is it as good as the Prusa or Lulzbot? No, it is not. The print volume is smaller and it doesn’t have automatic bed leveling. It is also noisier than the other two printers. Would I recommend it? Yes, absolutely. You get very much value for your money, and it is perfect starter if you are on a tight budget. If you have more money to spend, I would recommend the Prusa. 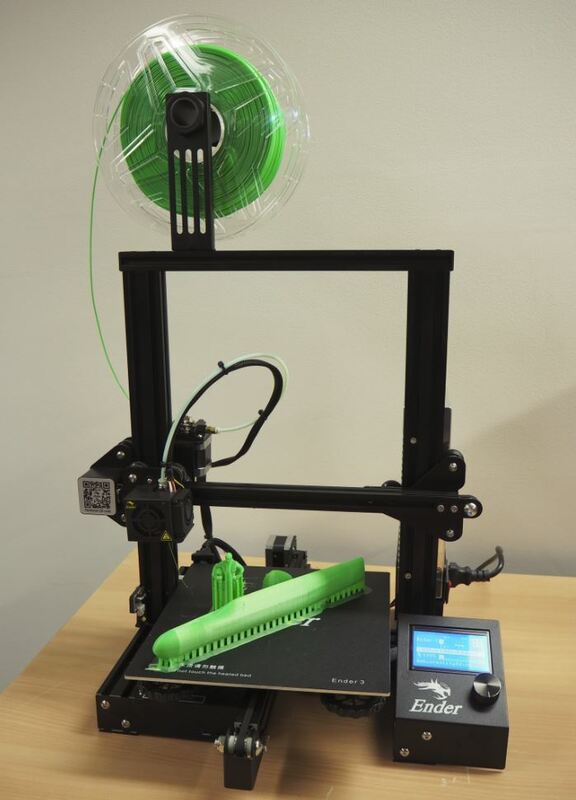 If you want to also print flexible materials, the Lulzbot with its dedicated flexihead is unbeatable. The Creality Ender 3 took about 2 hours to assemble. Most parts are already assembled. I bought my Creality Ender 3 directly from the AliExpress here. Prices and shipping cost may have changed since I wrote this, but when I bought mine it was US$ 208 with free shipping to most countries. The Creality Ender 3 requires a bit of assembly. It took us about 2 hours to assemble it. The printer I use the most is the Prusa MK2S. I bought it as a kit. Assembling it was quite a task, and you shouldn’t attempt it unless you have both patience and are used to work with tools. Took me about four evenings and a Saturday to assemble it. You can also buy it assembled, and you can have it up and running in almost no time. I bought mine directly from the manufacturer Prusa here. (discontinued model, current version is TAZ 6, US$ 2500). My first printer was a LulzBot TAZ 5, and I love it. 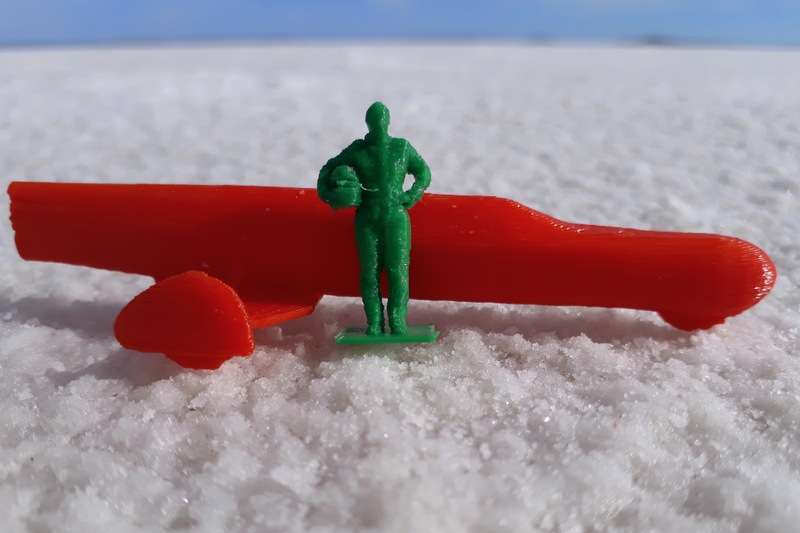 It has a large print volume at 280 mm x 280 mm x 250 mm, enough to print a basketball! 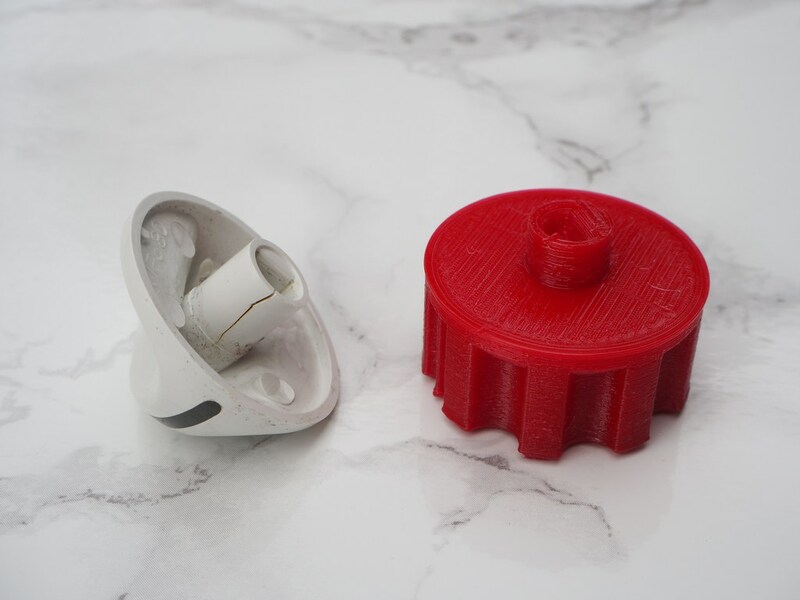 The print head has a quick connect, allowing for quick change to a print head for flexible material, dual material, or different nozzle size or filament size. 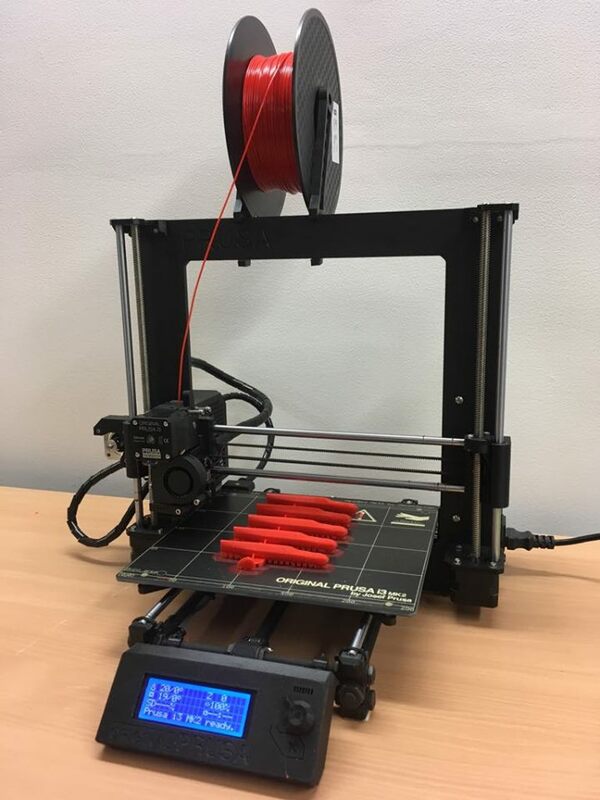 In other printers, such as the Prusa MK2S and Creality Elder 3, changing the print head is a major operation that may take hours and require modifications of the printer. 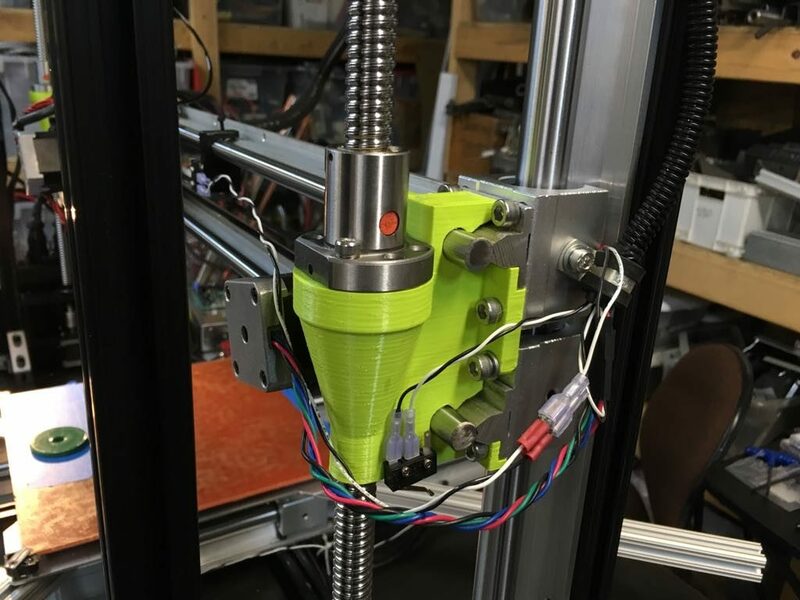 The Lulzbot is designed to have an interchangeable print head. 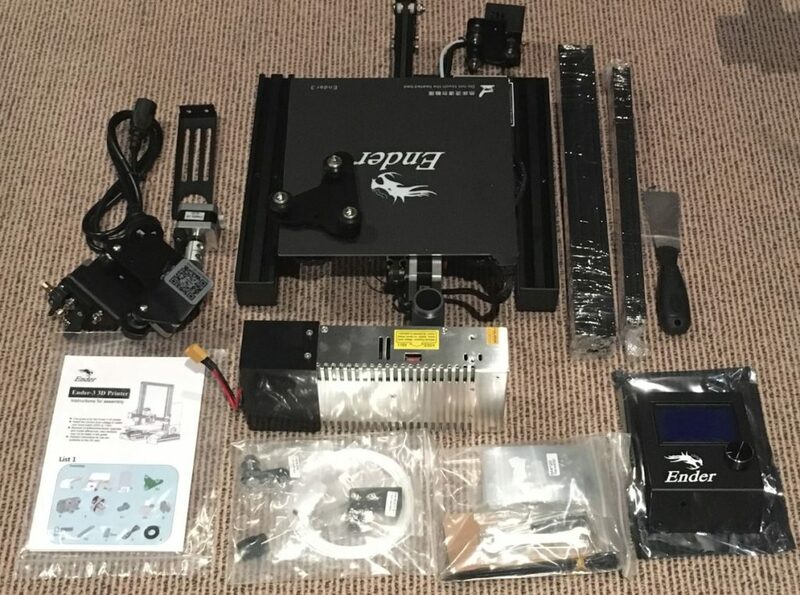 The LulzBot is priced on the higher side to be a consumer product, and is in fact often considered a “prosumer” product, meaning that it is also suitable for professional and commercial use. However, if you have the budget, it is an incredibly versatile and high quality product. The TAZ 5, which I have, is a discontinued product and has been replaced by TAZ 6. The TAZ 6 is even better, and incorporates features such as automatic bed leveling. 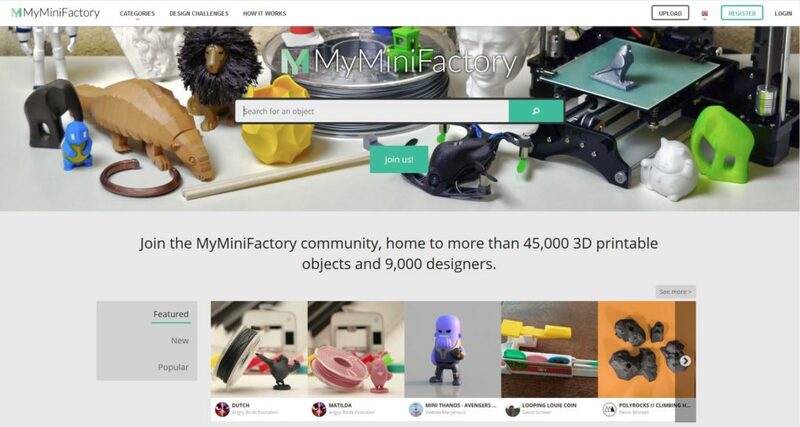 You can purchase a LulzBot TAZ 6 or the smaller (and cheaper) version LulzBot Mini here. LulzBot Taz 5 printer with a V2 dual extruder head, printing two colors of PLA. LulzBot TAZ 5 with V2 dual color head. Finished two-color prints. 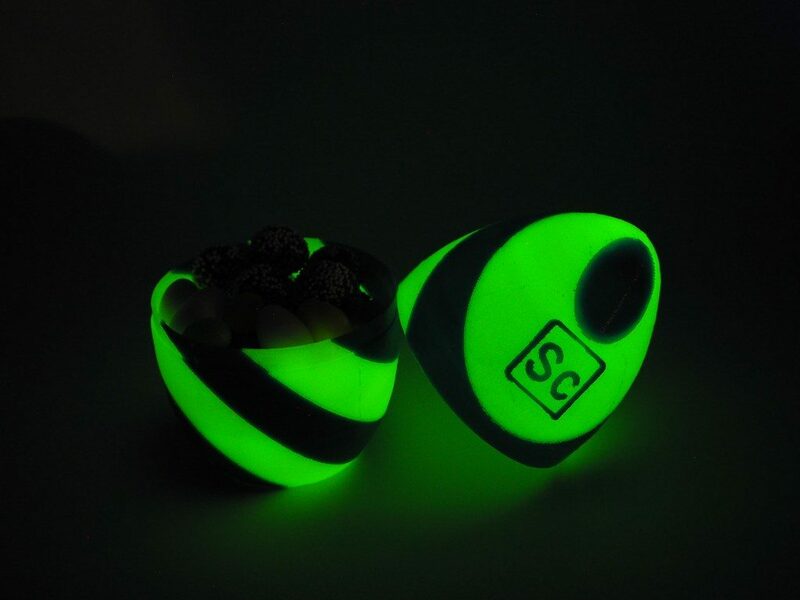 The white and blue egg is actually printed with glow-in-the-dark filament, see the photo below. 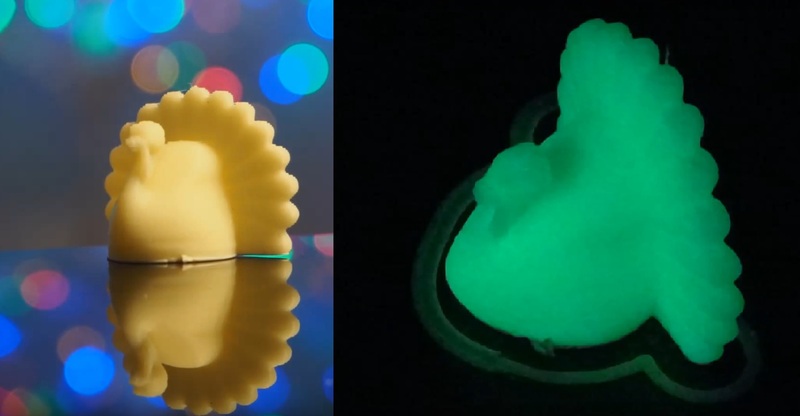 There is even glow-in-the-dark printing filament! 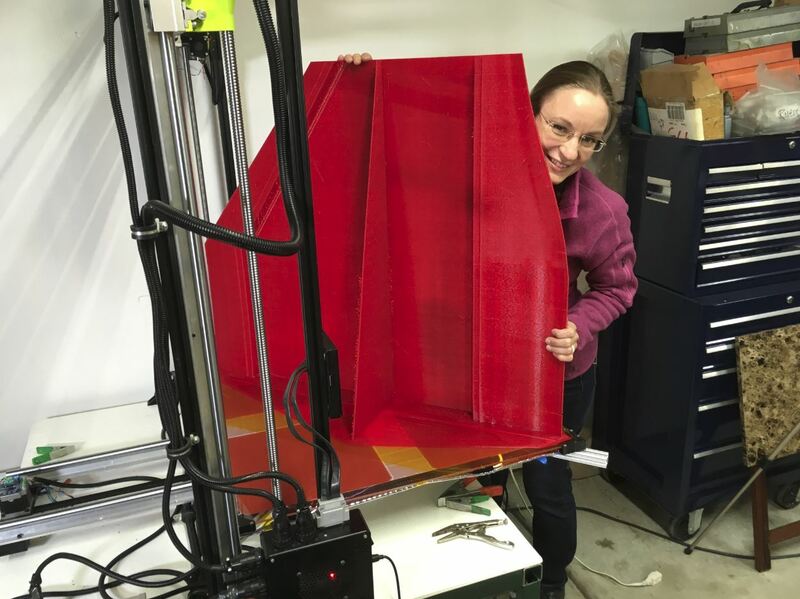 A couple of years ago, Bill and I decided that we wanted a really big printer so we could print bodywork parts for the KillaJoule. The build volume is approximately 750 mm x 750 mm x 800 mm. 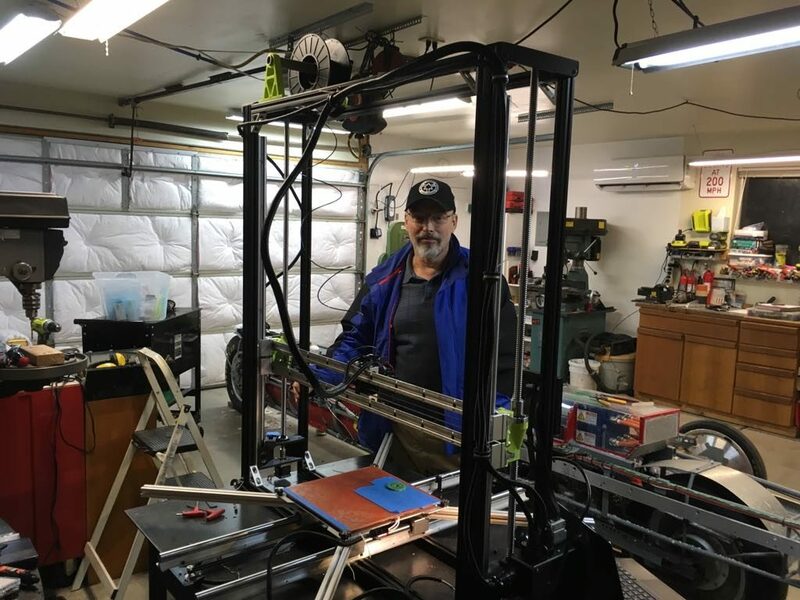 Using parts and software from a LulzBot TAZ 5, Bill and I (well, mostly Bill) designed a much larger printer. 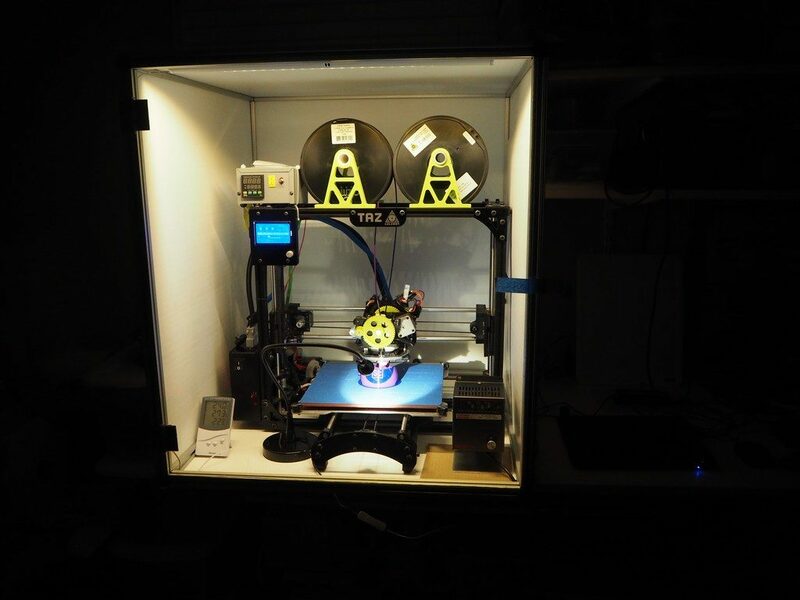 The TAZ 5 is an open-source, open-hardware printer, and designed to be hacked! The firmware, specifications, and 3D files for all the parts are available on the manufacturer’s website. Quite a bit of re-design was required to turn it into a large-scale printer, and it took a whole winter working evenings and weekends to finish the design and build. 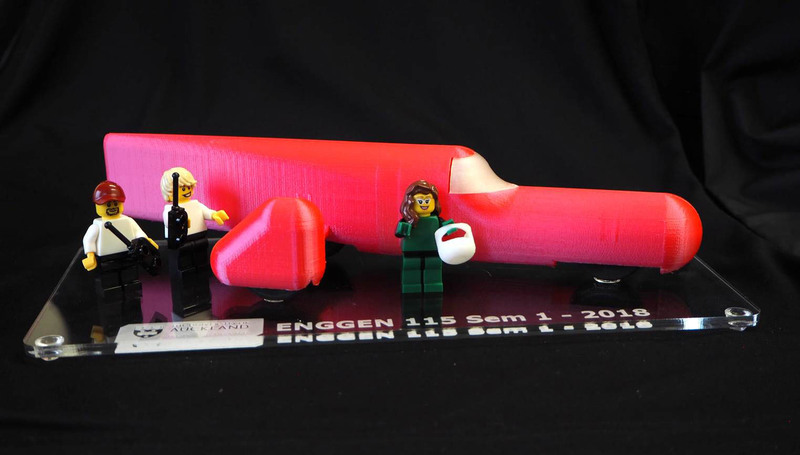 The current sidecar skin for the KillaJoule was printed using the printer, which we have dubbed “3 Double-D”. The “3 Double-D” printer with the sidecar skin for the KillaJoule. This print took 6 days and used almost 15 kilograms of filament. 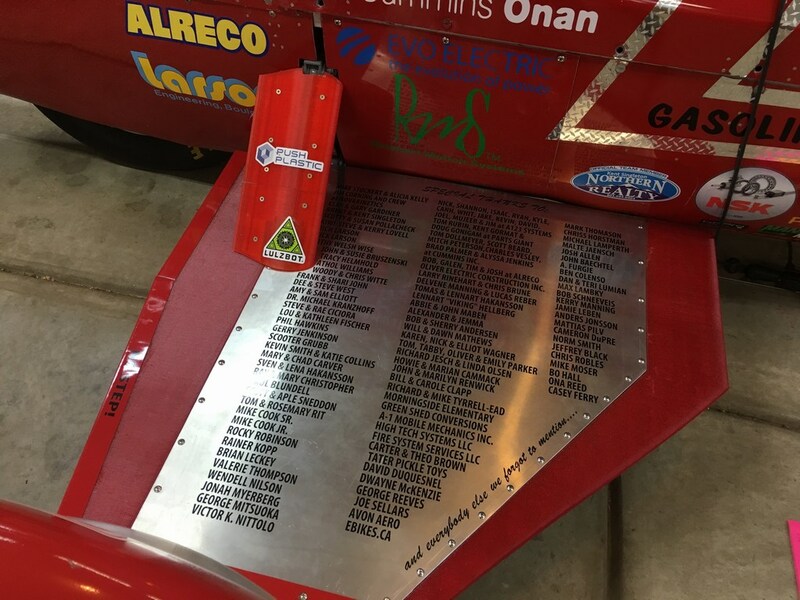 The finished sidecar skin installed on the KillaJoule. The aerodynamic cover for the strut (with the PushPlastic and LulzBot stickers) was printed on the LulzBot TAZ 5. 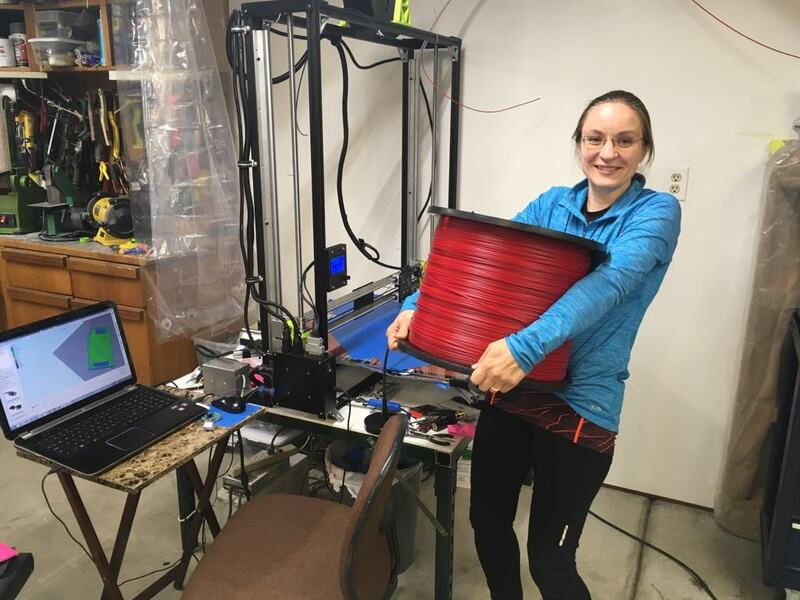 Big prints require big spools of filament! This 25 kg (55 lbs) spool of PLA is from PushPlastic.com. Scaling up the printer took some serious engineering…. …but I can’t really take credit for it, Bill did most of the design work. 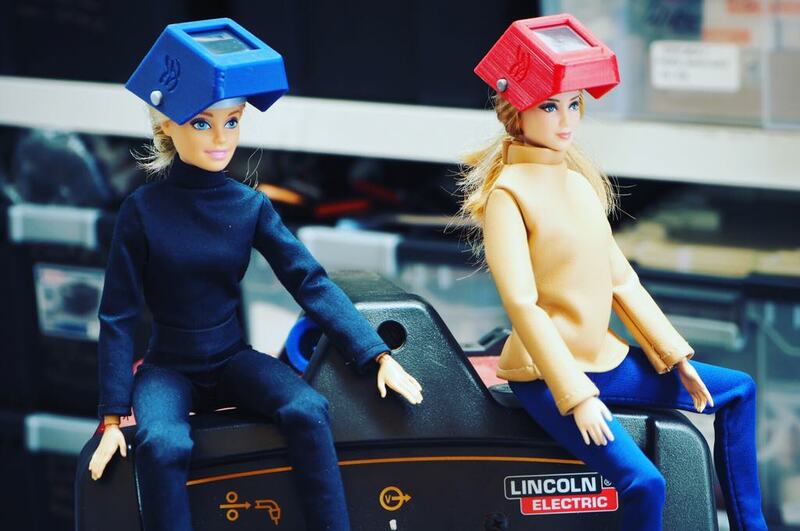 Where to buy 3D printing filament and other 3D printing stuff? 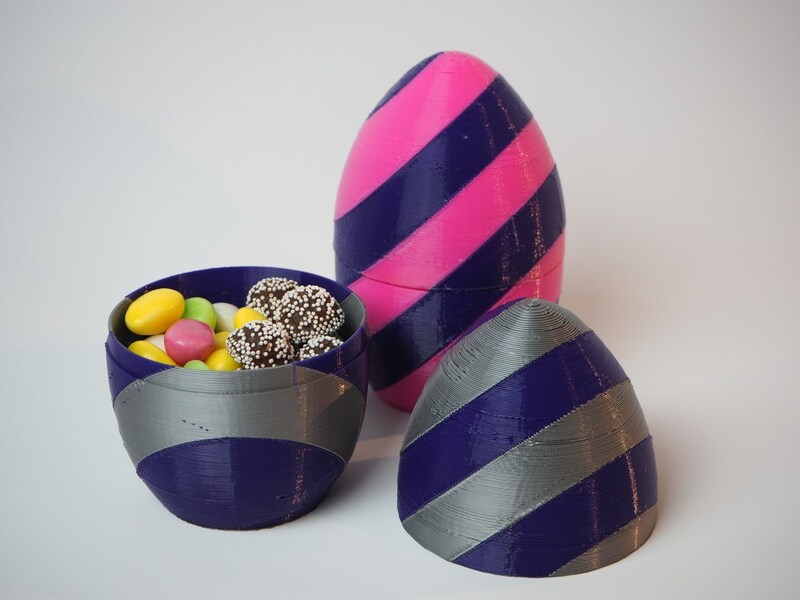 There are lots of places that sell 3D printing filament, but the prices can vary drastically! 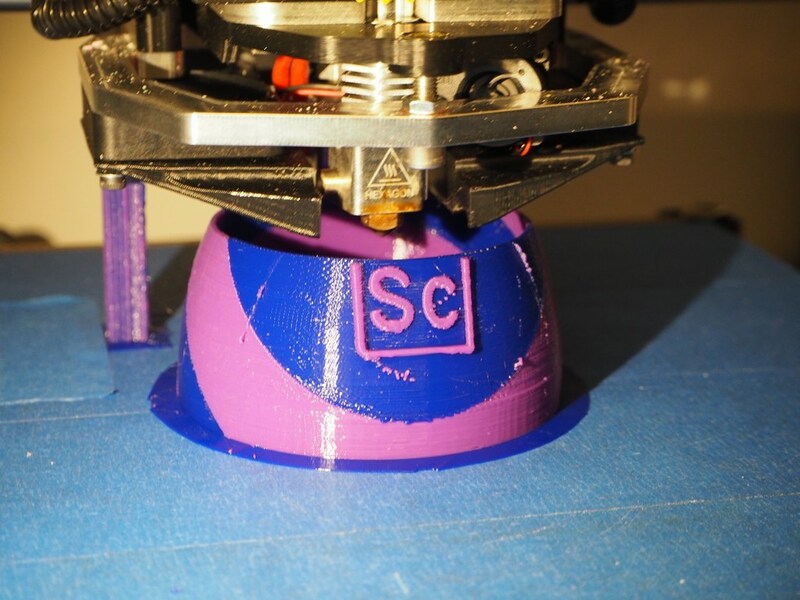 The cheapest printing filament is PLA (Poly Lactic Acid), and starts at about US$ 25 per kg. However, smaller spools in hobby stores can be much more expensive. It is worth looking around, unless you need it very urgently. Some of my favorite filament retails are listed in the section “Where to get stuff“, but there are many more retailers and new ones pop up frequently. Is there free CAD software? There are multiple free slicer software packages available. I personally use Lulzbot Cura for my LulzBot TAZ 5 printer, and Ultimaker Cura for my Prusa i3 and Creality Ender 3 printer. For our homebuilt large scale 3DD printer we use the commercial (not free) slicer Simplify3D since it has more options for customization. 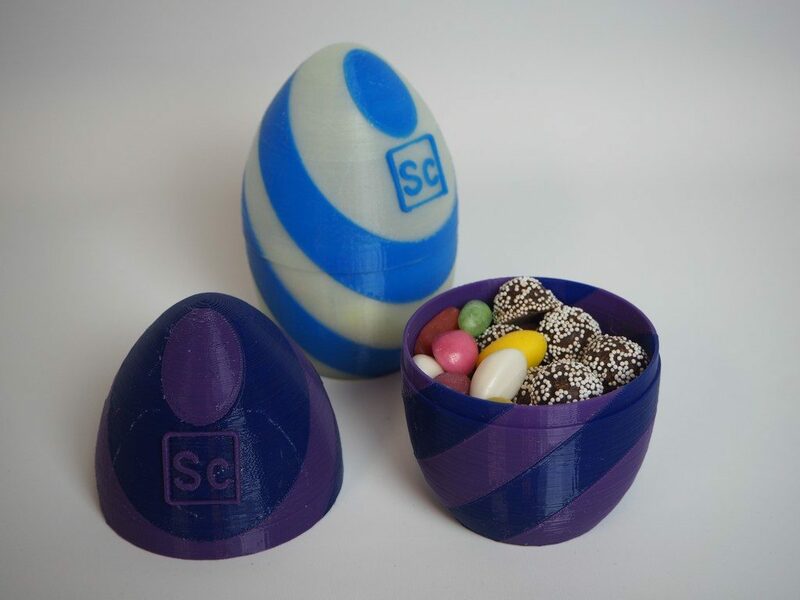 Can I download free 3D models to print? 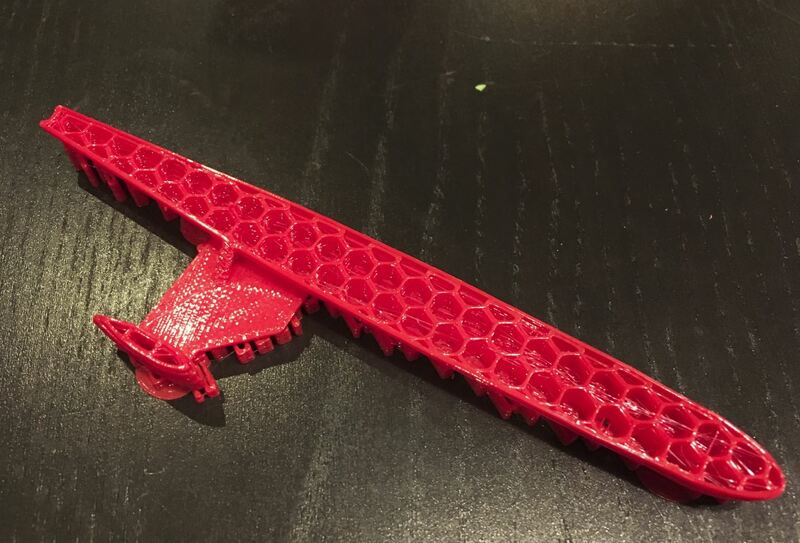 3D print your own KillaJoule! 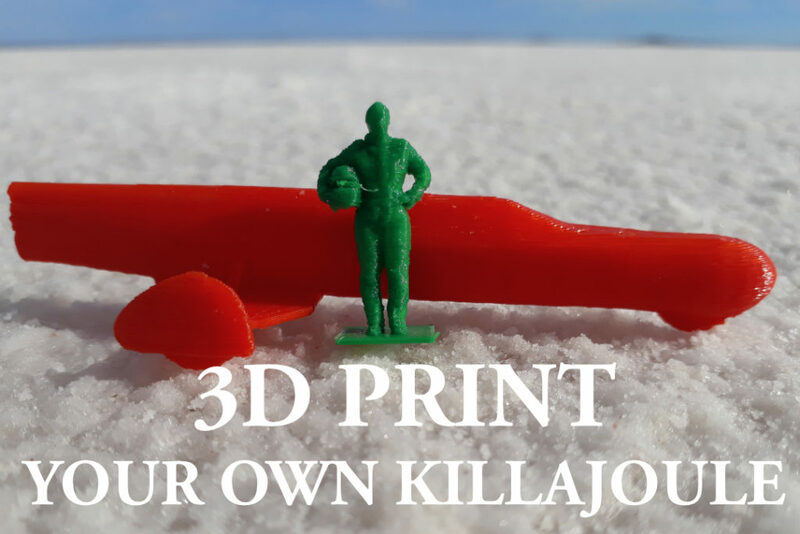 Click here to download a 3D scan of both me and the KillaJoule suitable for 3D printing. 3D printed fashion by Danit Peleg. Photo is from www.DanitPeleg.com, not to be re-used without permission from Danit Peleg.